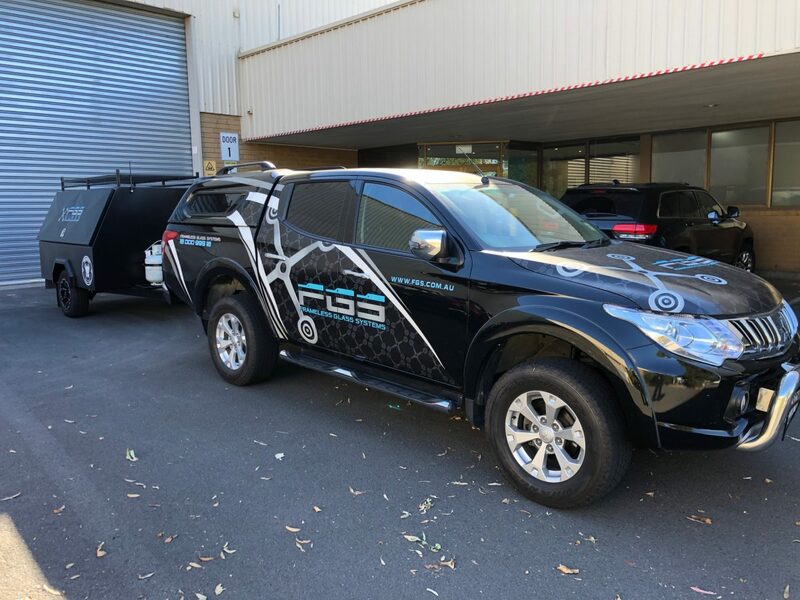 Meet the new FGS BBQ Wagon. 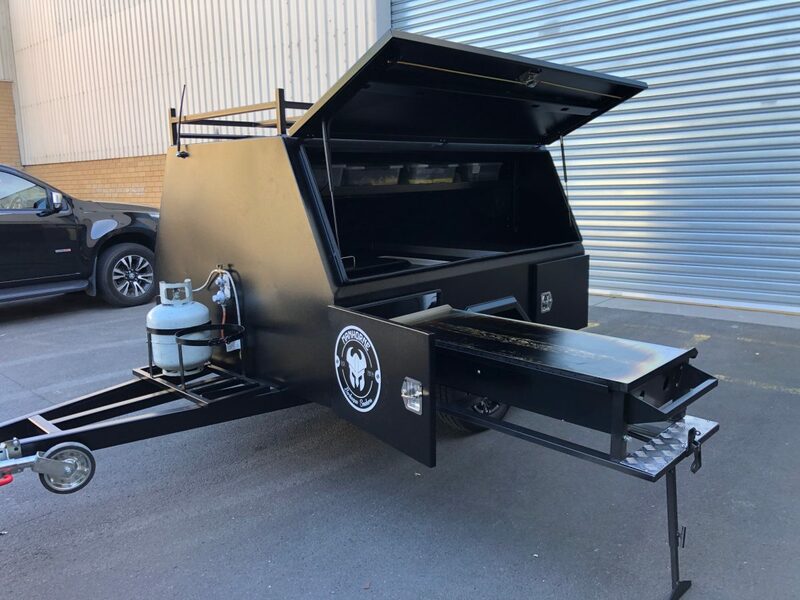 We have had this BBQ manufactured by Manhorne Smokers. 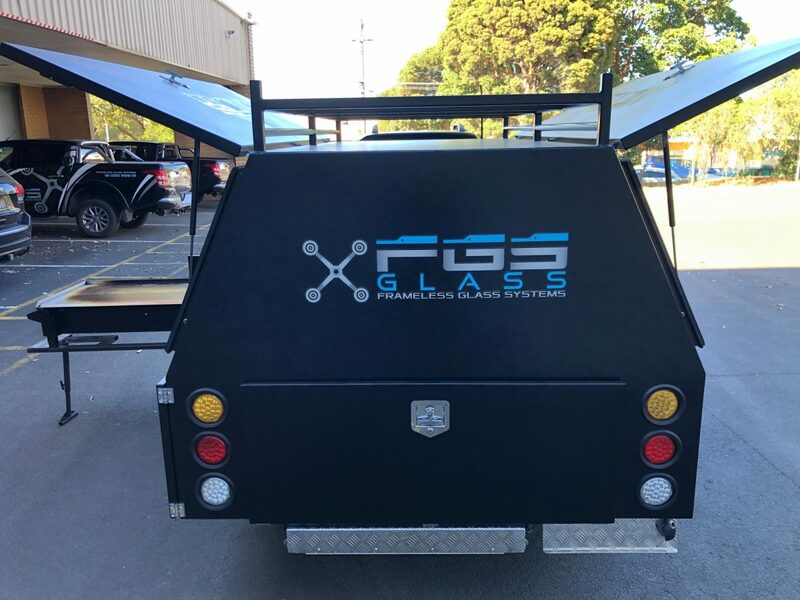 It will be used for grilling breakfasts or lunches at either our customers premises or at their job site, as a way of saying ‘Thank You’ for their business. 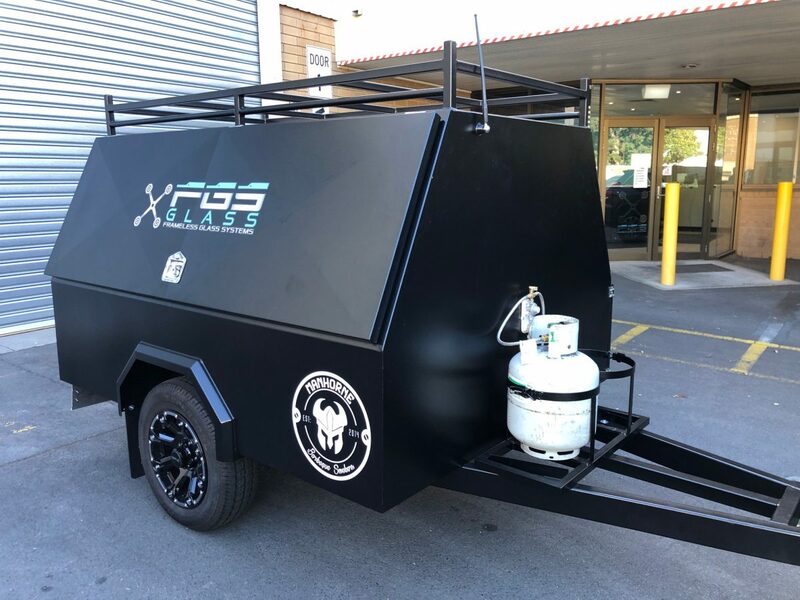 If you are interested in the BBQ coming to your place of work, either fill in the form or talk to your Key Account Manager. Check out the photos below!! 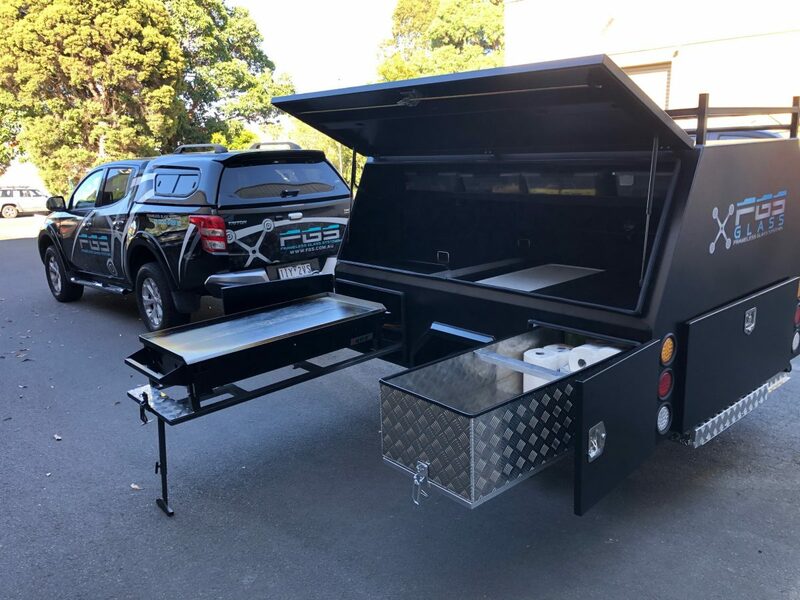 Which suburb would you like us to cook in? How many people would you like us to cook for? 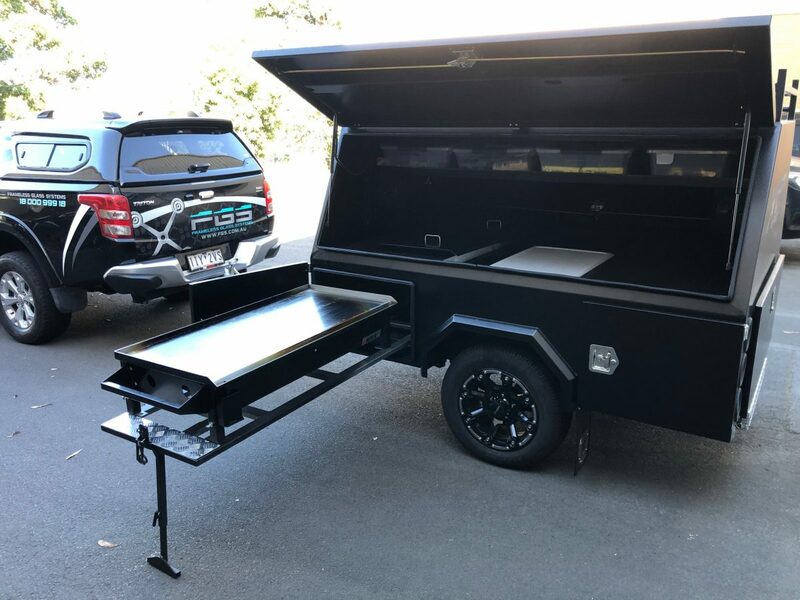 Do you have any special BBQ requirements? Halal etc?